If you're a photographer, shooting video should be an easy transition, right? 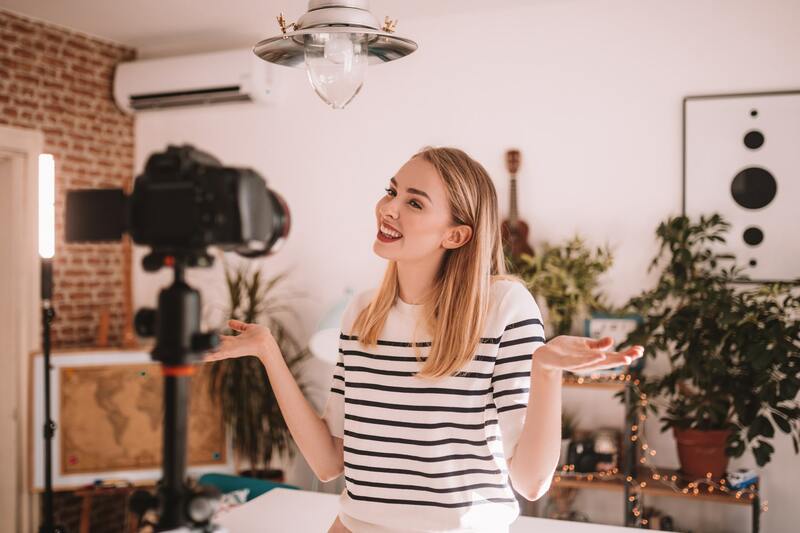 But as many photographers have discovered, videography is a different animal than photography, and because of that, some photographers really struggle with simple videography mistakes that ruin the quality of the videos they create. With this quick tutorial, you'll learn what mistakes you need to avoid to get the best-quality video. 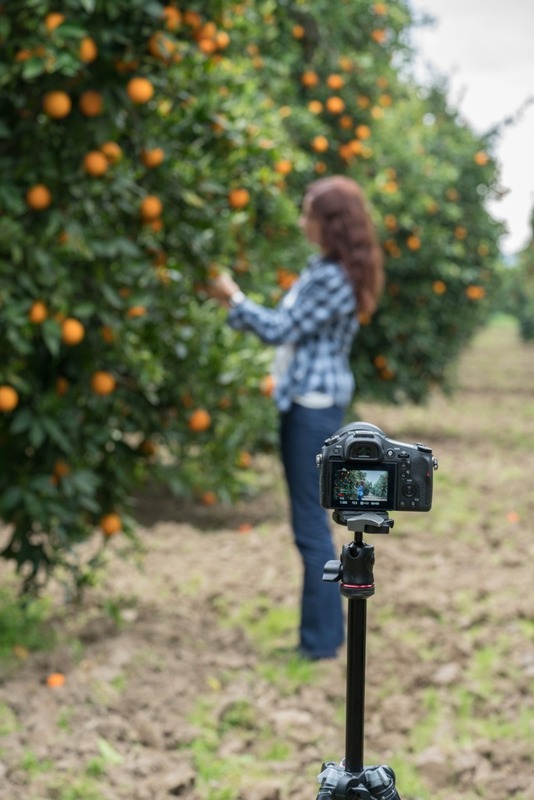 To be fair, shooting video from a tripod makes sense from a still photography standpoint because a tripod offers the best stability for photos, so it should do the same for video. The problem, though, is that shooting video from a tripod is about the most boring way to shoot video. When creating videos, you want footage from different angles and points of view. That means you have to get the camera off the tripod! A consequence of doing so is tons of camera movement, at least if you hand hold the camera. All that movement has a negative effect on your videos because they're so shaky that it can make people motion sick. To limit camera movement, you can go the easy route, which is to tuck your elbows into your chest for more camera support - just like you do when you take photos. A better option is to invest in a gimbal, which gives you the freedom of movement you want for capturing different angles and points of view in your videos. Though there are many different types of gimbals, the basic principle is that the device stabilizes the camera as you move, thereby eliminating camera shake. The result is silky smooth video (and more interesting video too!). If you're not sure how to use a gimbal for video, check out the video above by Matti Haapoja. 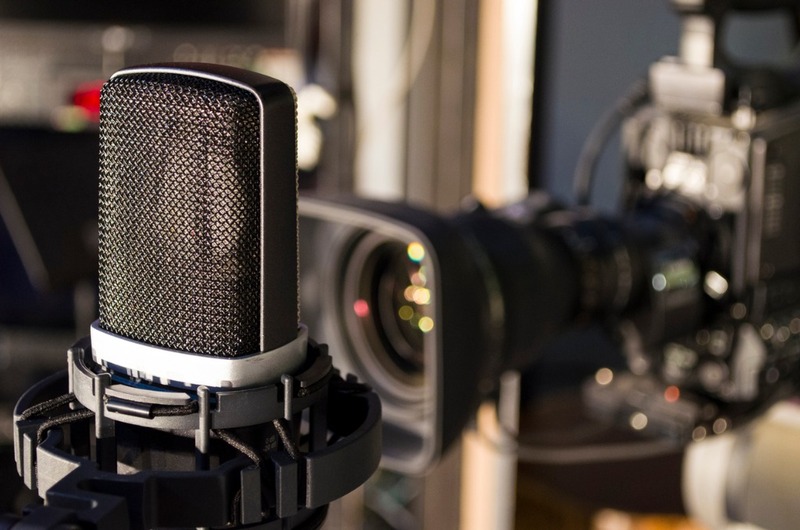 While today's DSLRs and mirrorless cameras have come a long way in terms of the video features they offer, not the least of which is 4K video capability, there is still one major component of videography that traditional cameras lack - a good microphone. The built-in microphones on DSLRs and mirrorless cameras are bad for a couple of reasons. 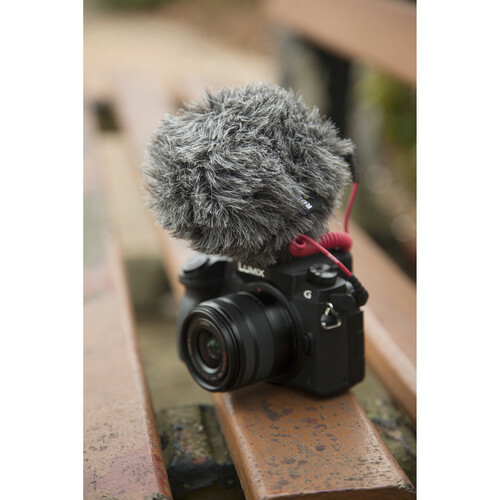 First, they have to be quite small to fit in the body of the camera, so the quality of these mics is inherently bad. And second, these microphones collect all the sound around you, so birds chirping, kids playing in the background, street noise, and any other sounds nearby will be present in your video. If you want to create high-quality videos, you need high-quality sound. That means investing in sound equipment like lavalier (or lapel) mics, boom microphones, shotgun microphones (like this one, shown above), or parabolic microphones. Not all of these solutions are cheap, but when it comes to producing the best videos, good sound quality is a must! As a photographer, you should know the value of investing in post-processing programs that offer lots of tools for making your photos the best they can be. Well, the same principle applies to post-production video software. 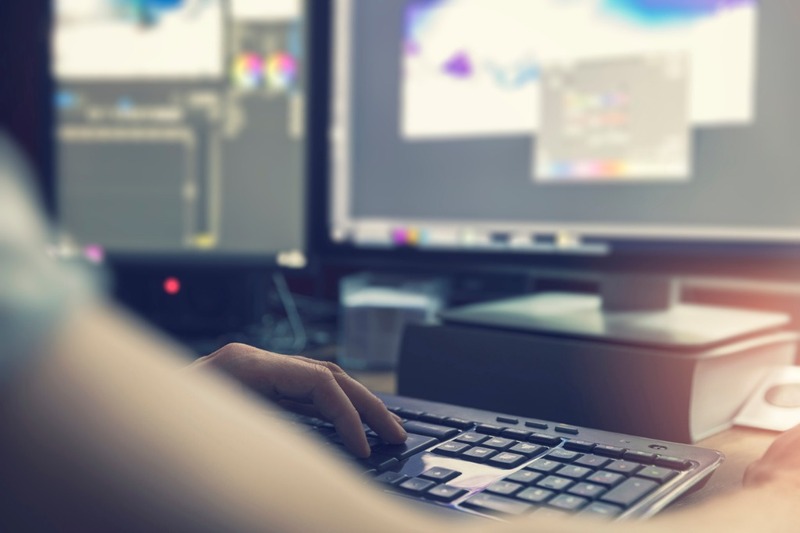 Though you might not have the budget to invest in something like Adobe's Final Cut Pro, that doesn't mean that you have to download whatever free software you can find on the internet either. Instead, if you want the ideal mix of features, tools, and price, then there's nothing better than Kizoa. Let me start by saying that I've spent a good deal of time exploring this program, and from my point of view, you won't find a better value than this. To begin, Kizoa starts at just $30 for a lifetime membership. Yes, you read that correctly! Just $30 and you have lifetime access. That's definitely not something you find with Adobe video products. Another thing to consider is that Kizoa is incredibly easy to access. Use the cloud-based platform on your laptop or desktop computer, or take advantage of the free iOS app to create beautiful videos right from your phone. 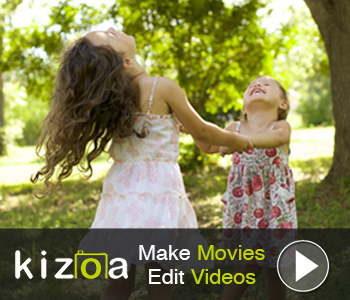 No matter how you use Kizoa, you get tons of features that help you make memorable videos, like a wide variety of texts, gorgeous special effects, and transitions. Kizoa also has a music library and a host of ready-to-use templates that help you fulfill your creative vision in no time. See how easy it is to use Kizoa's pre-made templates in the video above. These are tools that have been developed over the course of a decade, so you benefit from easy-to-use features that Kizoa has worked hard to perfect. In other words, I can't think of a better combination of features and value for videographers than Kizoa. Try it today, and see what I mean!